Visit ACS San Francisco Bay Chapter’s booth at the annual Pacifica Beach Coalition Earth Day EcoFest! 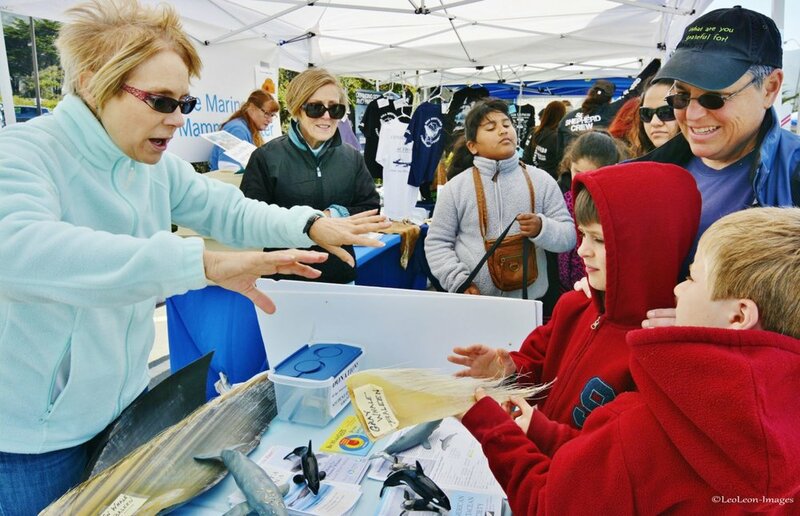 Celebrate Earth Day at this free family-friendly event at beautiful Linda Mar Beach featuring scores of environmental booths, environmental speakers, hands-on activities for kids, a petting zoo, food, face painting, and music! We look forward to celebrating Earth Day with you!